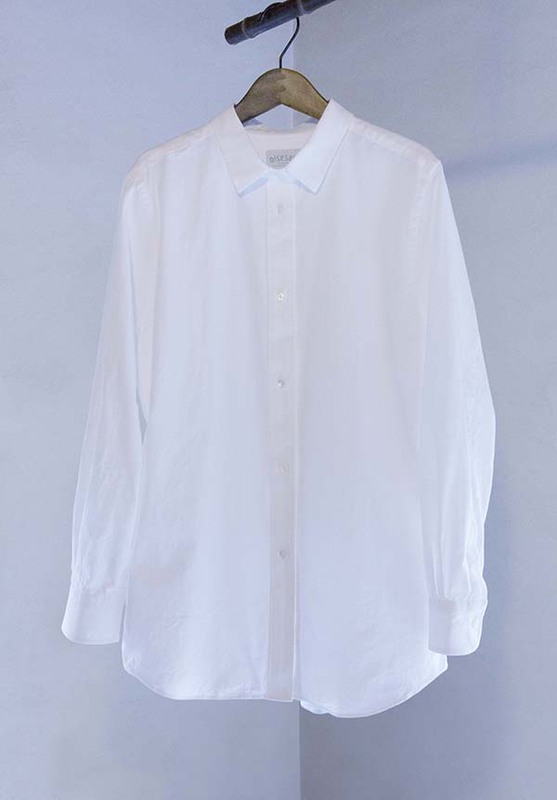 Ise Cotton is a traditional woven cloth made out of high grade Chou-Chou-men (Ultra-long cotton) Cotton which has over 250 years of history since the Edo era. The thread is finest single yarn cotton which is solidified with starch, and carefully woven into a cloth. Because of this, the fabric has the best breathability and humidification, it hardly wrinkles and is soft on your skin. The starch will wash off as you wash, and will gain the richness of the texture as you wear. 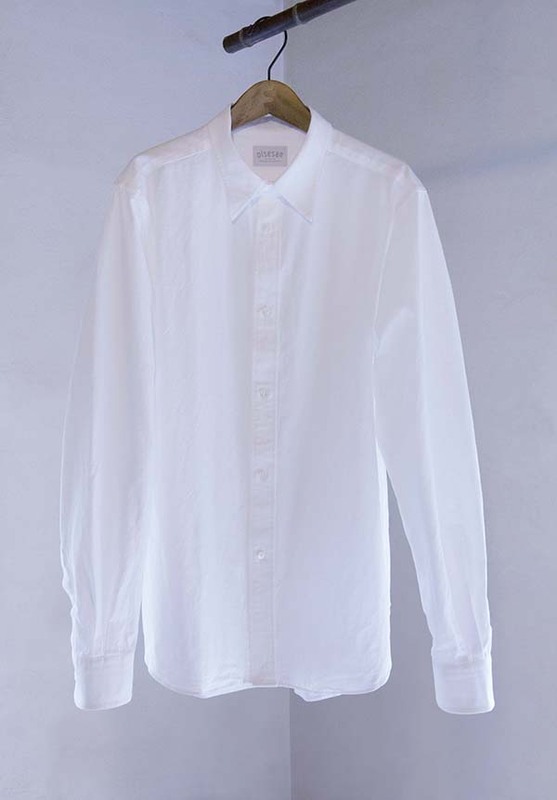 Please enjoy our finest daily-wear-shirt with the best craftsmanship and its finest beauty of function.